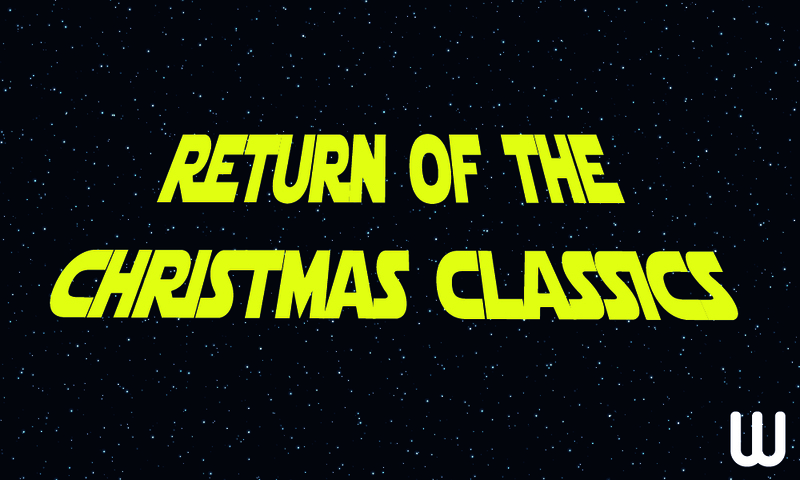 It’s FINALLY that time of year again, the trees are up, the Baileys is flowing, the film classics are back on our screens, and if you’re lucky enough to be a Star Wars fan, you’ll even be treated with yet another blockbuster to add to the famous saga. Every December we’re treated to a backdrop of old-school classics and modern day favourites, all of which seem to be doused in some kind of metaphorical elixir of life. Oh, and course, who’s not watched James Bond?! As mentioned, Star Wars: The Last Jedi is a film we’re all particularly excited to add to our Christmas binge collection for the next couple of decades. In celebration of the stratospheric blockbuster, we’re bringing you some of our favourite snippets of trivia to hopefully educate and entertain all fellow Star Wars fans. 1. 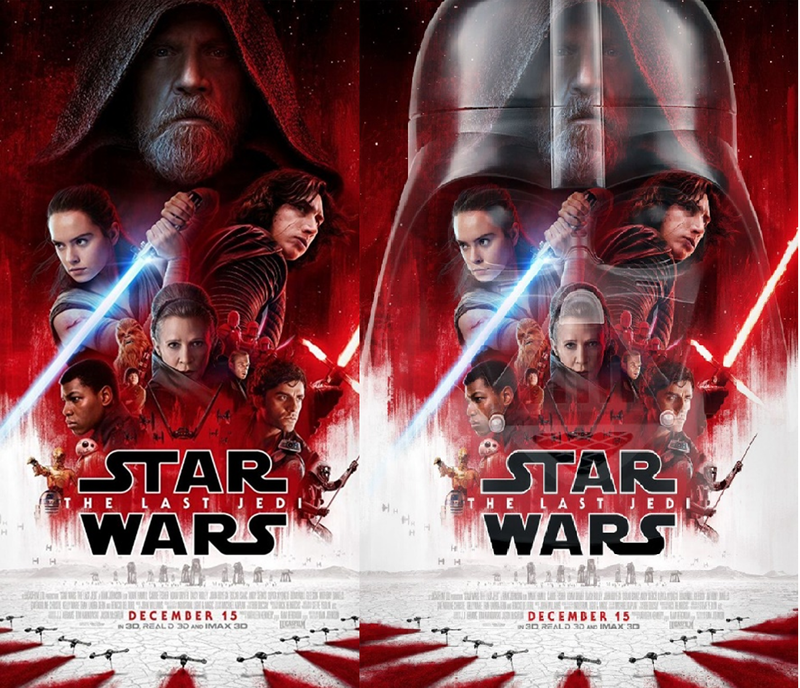 On the final release poster, all characters are placed to subtly form the pattern of Darth Vader’s mask. 2. 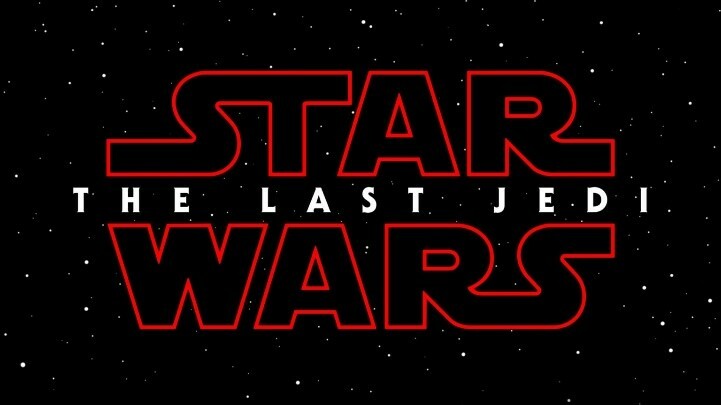 The “STAR WARS” logo is red for the first time ever. Possibly referencing the ruby anniversary of the Star Wars films. 3. 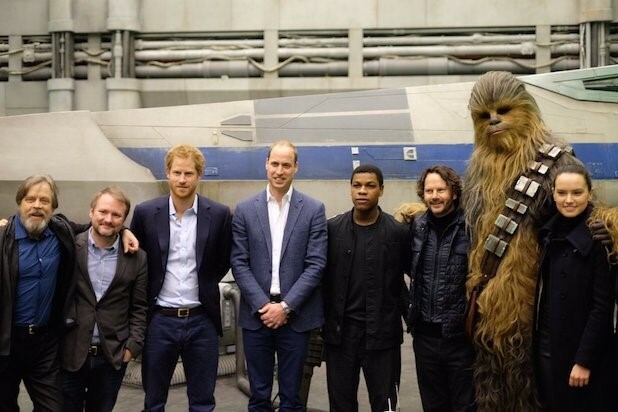 Prince William and Prince Harry reportedly appear in the The Last Jedi as Stormtroopers…also, did you know that Daniel Craig cameoed as a Stormtrooper in The Force Awakens? 4. The lightsaber sound effect is a combination of the hum of an idling 35mm movie projector and the feedback generated by passing a stripped microphone cable by a television. 5. 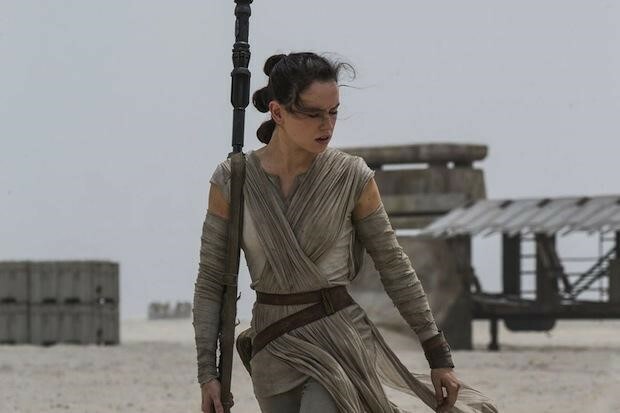 Rey’s outfit is inspired by early drawings from Star Wars concept artist Ralph McQuarrie for Luke Skywalker, at a point when he and George Lucas were playing with the idea of making Luke a woman. 6. 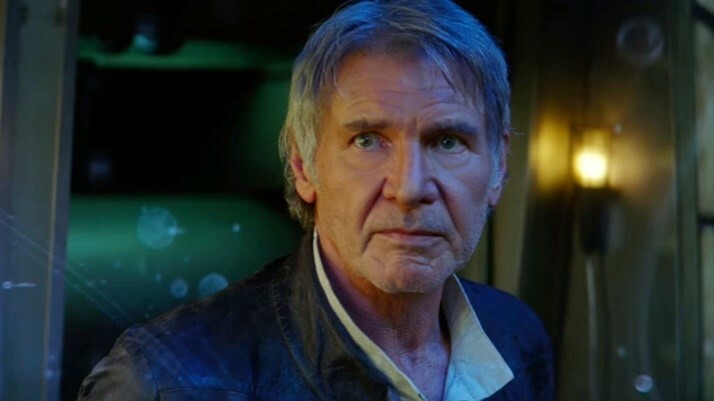 Harrison Ford supposedly cried after seeing Star Wars: The Force Awakens for the first time. 7. 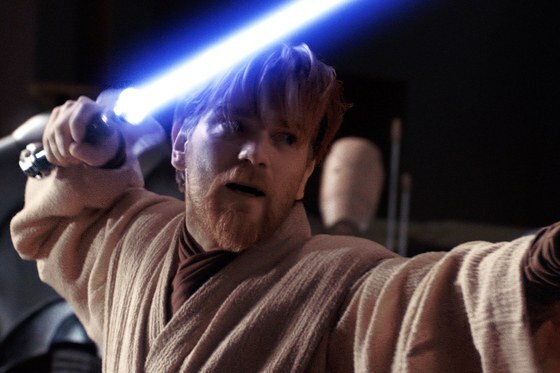 During the filming of The Phantom Menace, Ewan McGregor made lightsaber noises as he dueled. It was noted and corrected during post-production. 8. 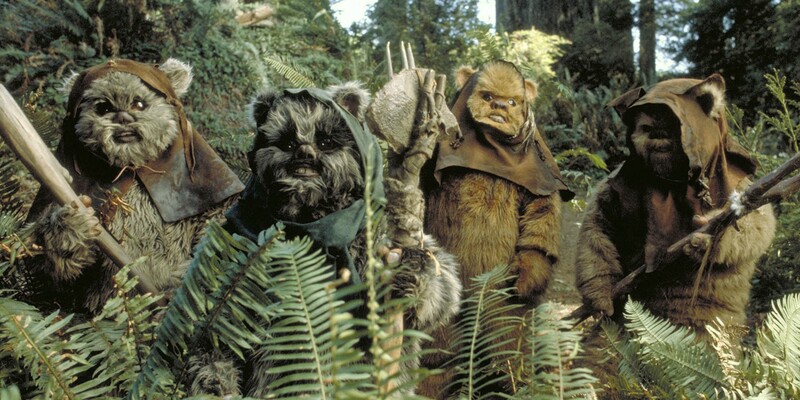 The word ‘Ewok’ is never said throughout the enitre Star Wars saga, it only ever appears in the credits. 9. 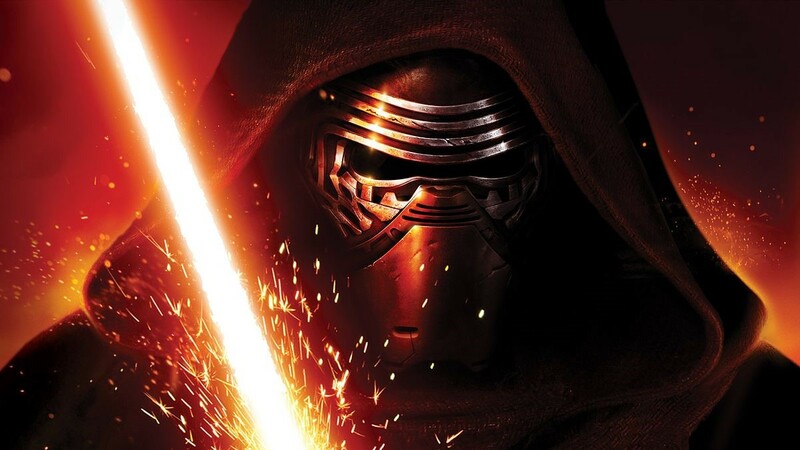 All three new key characters Rey, Finn, and Kylo, were first introduced wearing either a mask, garb, or helmet shielding their faces. 10. In an early version of the The Force Awakens, Leia was supposed to die instead of Han Solo. 11. 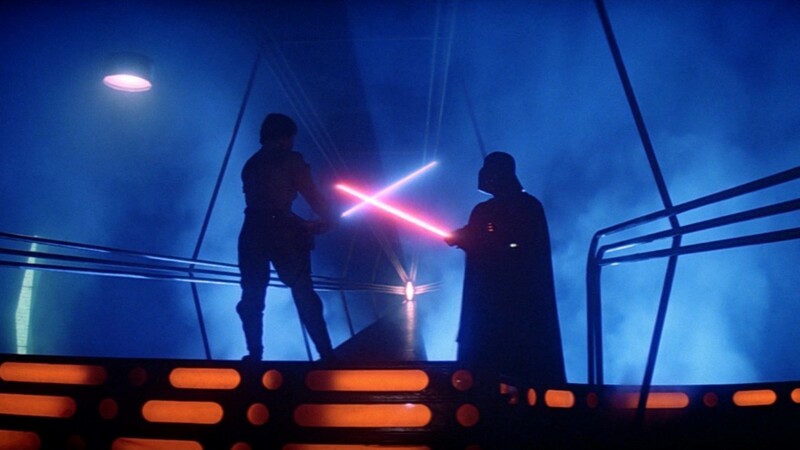 The famous reveal of the father and son relationship between Vader and Luke in The Empire Strikes Back is often misquoted as “Luke, I am your father”. The line is actually “No, I am your father”. 12. 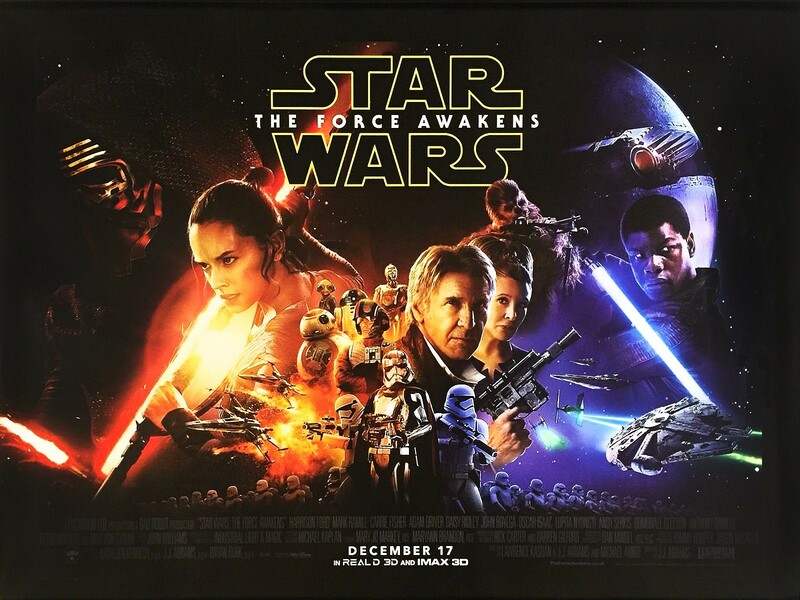 The Force Awakens is the third movie in history to reach the two billion dollar mark after Avatar and Titanic. It’s well known that Star Wars is firmly embedded in the fabrics of modern day pop culture, and has subsequently become a huge brand in itself, in fact, Jediism is now practiced by some as a religion. 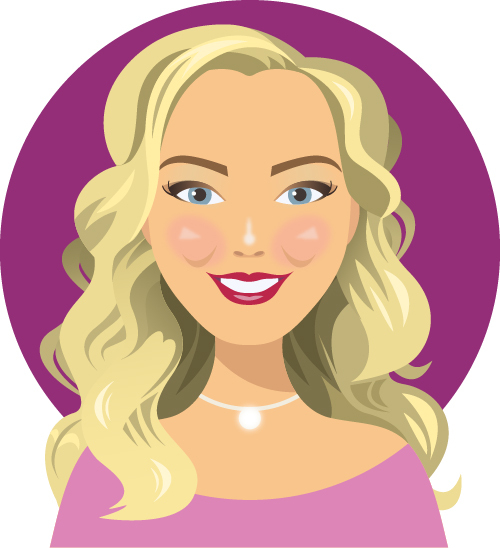 In a not so distant past, films could exist on their own and cash-in solely from the money generated at the box office, but long gone are those days. Nowadays, merchandise and memorabilia are part and parcel of being a true fan, and since the release of A New Hope, Star Wars has been making many people, a lot of money. Did you know you could buy a limited edition Star Wars coffee machine? Or for a humble $28,500, invest in a Death Star watch? The cult following that Star Wars has created for itself means there will always be a demand for your own piece of Star Wars, and it’s certainly no coincidence that the premiere for The Last Jedi has been launched just a month before Christmas! 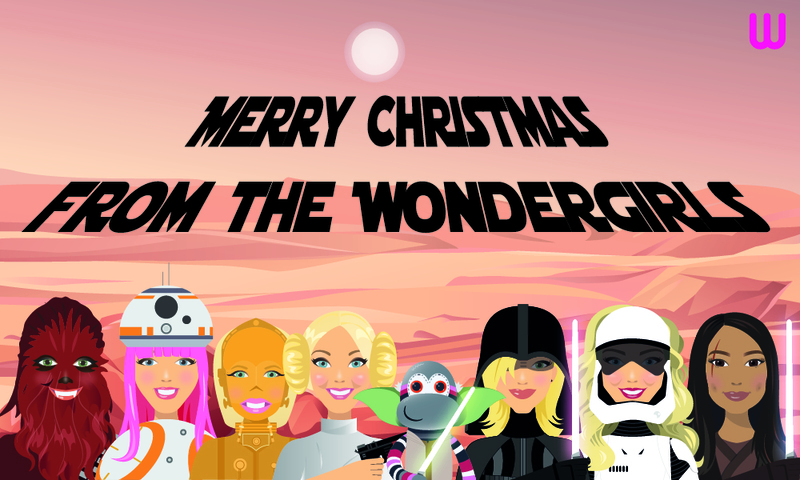 Merry Christmas everyone, and may the force be with you for the New Year!